We are doing TKT promotion in the spring season now, please send your enquiry to us. You will be surprised by our favourite offer. 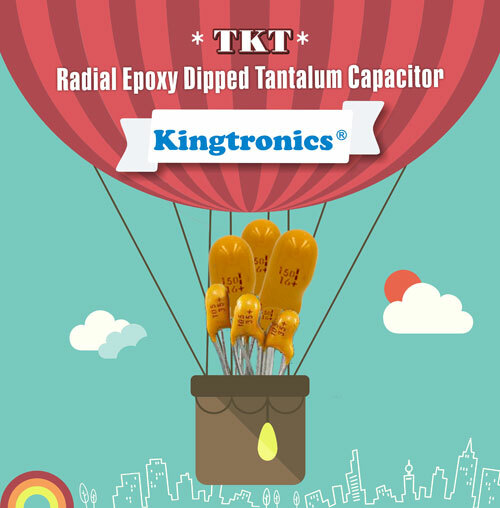 TKT Dipped Tantalum Capacitors monthly output around 9 million pcs.